Ms. Hecker focuses her practice on complex wealth transfer planning, including federal and state wealth transfer taxation, international wealth transfer planning, business succession planning, and charitable planning. 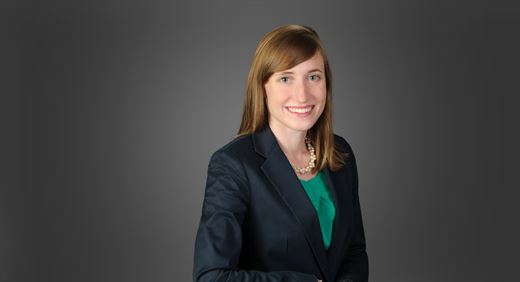 Her charitable planning experience includes assisting clients with large gifts, as well as the creation of tax-exempt entities such as private grant making foundations and private operating foundations. Additionally, she is experienced in complex probate and estate administration, as well as the preparation of gift and estate tax returns. Prior to joining AGG, Ms. Hecker clerked for the Henry County Probate Court for two years while in law school. She also externed at the Internal Revenue Service’s Office of Chief Counsel. Jeremy T. Ware is a partner in the Private Wealth Practice. He was recently elected a Fellow of the American College of Trust and Estate Counsel, Chair of the Fiduciary Law Section of the State Bar of Georgia and board member of the Atlanta Estate Planning Council. He is also licensed to practice in Florida. Mr. Ware focuses his practice on complex wealth transfer strategies, business succession planning, international estate planning for non-resident aliens, wealth transfer tax implications, estate administration and charitable planning. He has handled the estate of a prominent Forbes 400 individual, as well as numerous other multimillion dollar estate administrations. He has helped clients gift millions of dollars to beneficiaries in tax-efficient ways and accomplish significant charitable gifts. He advises clients on how best to transfer family businesses with the lowest tax cost and how to form a successful business succession plan for the company founders and next generation. 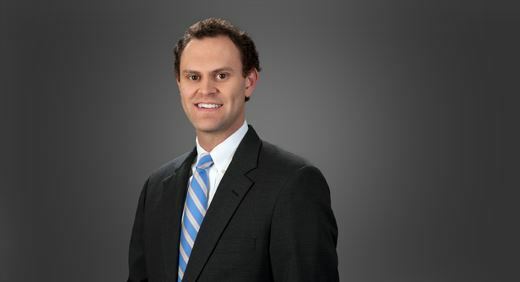 Jeremy currently co-chairs the firm’s Tax-Exempt and Charitable Organizations Industry Group, working on a variety of issues related to the needs of nonprofits. This work has included the drafting of numerous applications for tax-exempt status (Form 1023) for nonprofit entities.